BigRentz, the nationwide leader in online construction equipment rentals, celebrated its two-year anniversary. 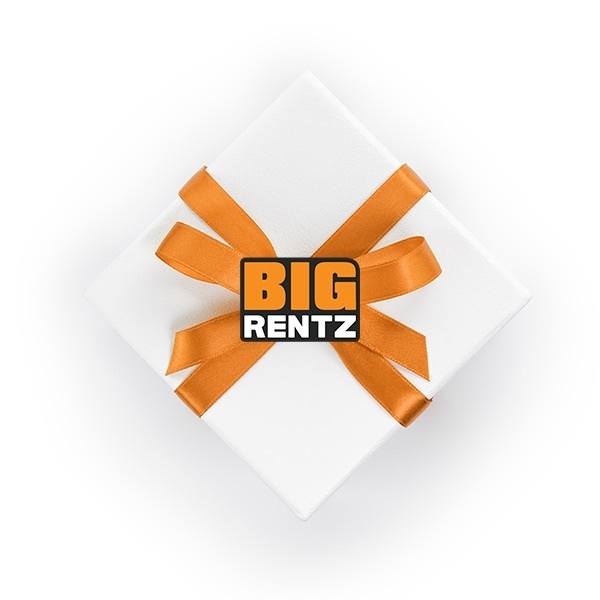 Founded in March 2012 under the name Direct Equipment Alliance, BigRentz launched with one big vision: To make it faster and easier to rent construction equipment of all kinds. BigRentz, the nationwide leader in online construction equipment rentals, announced today that they have been contracted by Fox Sports to provide several pieces of equipment for use during the upcoming championship game, taking place in East Rutherford, New Jersey’s MetLife Stadium on Sunday, February 2, 2014.